Ahmetcan Erdogan has received his B.Sc. degree in electrical engineering from Istanbul Technical University, Turkey in 2006 and the M.Sc. degree in electrical engineering specialized in control of dynamical systems from Högskolan Dalarna, Sweden in 2008. He also received his Ph.D. degree in Mechatronics Engineering from Sabanci University in 2014 under the supervision of Volkan PATOGLU. 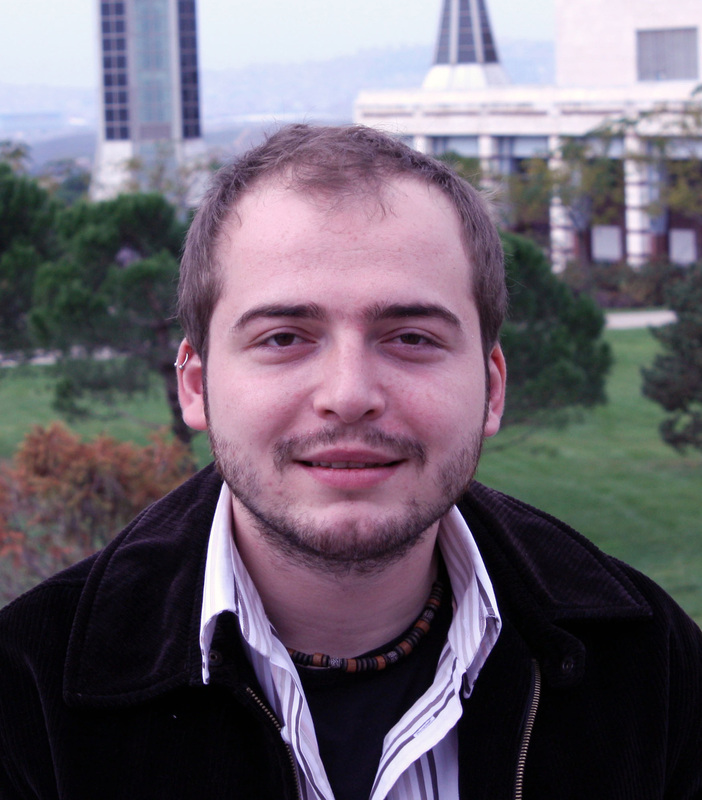 Currently, he is pursuing his post-doctoral studies at Human Machine Interaction (HMI) group at Sabanci University. His research interests are optimal design of rehabilitation robotics, implementing control methodologies for improved performance during therapies, human motor control system analysis and haptics. You can download CV in pdf format here.